← Top Ten Books I Want for Christmas! 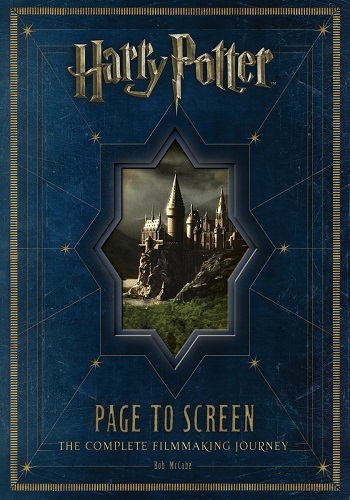 This entry was posted in 2014, Adult, Visual and tagged Harry Potter, mini-review, nonfiction. Bookmark the permalink.